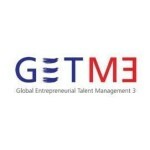 GETM3 is an international, interdisciplinary research and innovation project funded by the EU’s Horizon 2020 stream. 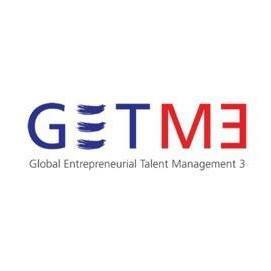 It is aimed at improving employability of global talent and talent management practices to support economic development. It is a global project connecting academic and business partners from the Ireland, Poland, Slovenia, United Kingdom, and South Korea. University of Ljubljana, one of the project partners, is organizing the 3rd researcher gathering, referred to as “sandpit”, between 19th and 22nd of September, 2017. Sandpits are organized quarterly by academic partners across the globe to connect international and domestic researchers, exchange knowledge and ideas, and make progress towards fulfilling GETM3 research objectives. The upcoming intensive program that will take place at Faculty of Economics, will focus on how to conduct high-quality and high-impact research in social sciences. We will cover different research methods in the social sciences and apply the acquired knowledge to a business setting. Program is available HERE. For more details about the event, please contact the coordinators, Professor Nada Zupan (nada.zupan@ef.uni-lj.si) and Professor Katja Mihelič (katja.mihelic@ef.uni-lj.si).